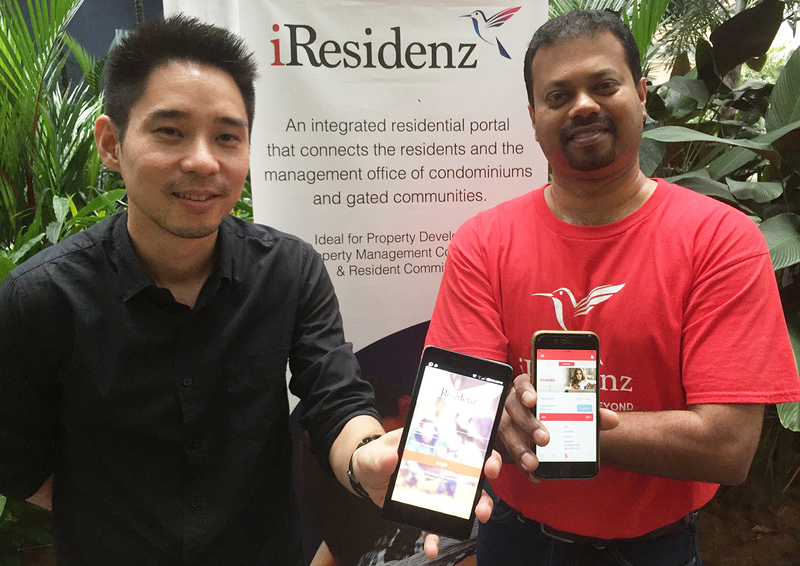 THE Residenz Solution Sdn Bhd launched a mobile application of its online property management system iResidenz today. iResidenz is a portal that connects residents and homeowners of condominiums and gated communities to their management offices for payments, bookings, complaints, notices and so on, allowing the former efficient and real-time interaction and automating administrative tasks for the latter. The portal was previously only accessible via web browsers. The iResidenz app was introduced with the aim of enhancing user experience, making access to the portal simple – the user does not have to enter the unique web address assigned that is assigned to each property every time they want to log in or specify their property before they are able to enter their user name and password. Founder and CEO of iResidenz Ramesh Balakrishnan said that the startup is excited about the release of this much-awaited app. “We’ve noticed that last year, about 30% of our users used their smartphone to access iResidenz via browsers. This number jumped to 40% this year. Therefore, mobility is absolutely important,” he said. According to Ramesh, switching from the web portal to the mobile app is seamless as the app requires no changes to user login credentials. 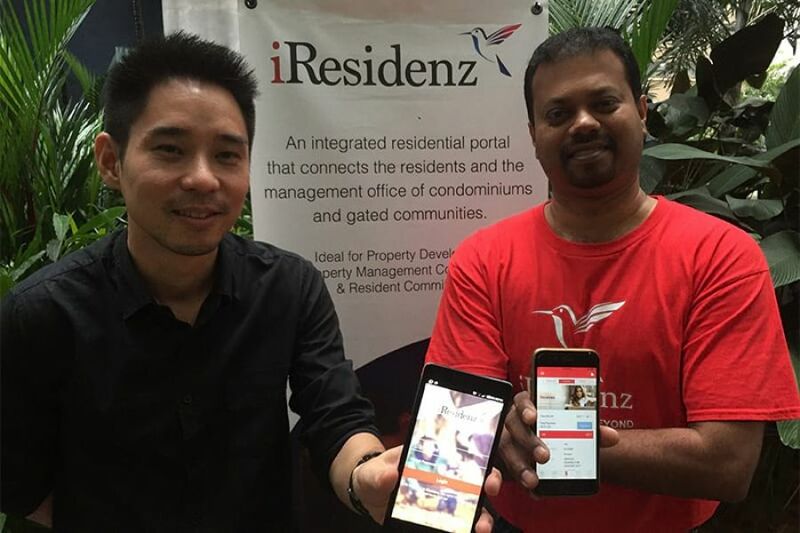 “We’ve listed to customers, coupled their feedback with what we envisioned for a resident portal, and developed the iResidenz app to be a tool that fits into a modern lifestyle,” said Ramesh. Bills and payments: Through this feature owners of residential units can view invoices and statements of maintenance fees and pay them through the app. iResidenz plans to allow tenants to view and pay their rent via the mobile app by end of this year. Bookings: The portal allows residents to book a facility such as a function hall or tennis court using the mobile app. The booking feature provides convenience and saves time as residents can make bookings remotely and outside office hours. Feedback: This feature makes submitting complaints and comments more efficient for residents. The app also lets users attach images. For example, if a user can attach a photo of malfunctioning equipment to the complaint for the attention of the management office. iResidenz will gradually add more features now on the web version to the mobile app. As of October, this year, iResidenz serves more than 50 properties in the Klang Valley, Johor and Sabah. It is targeting to have 70-80% of residents from these properties using the mobile app within a month of the app being released on Android and iOS. The Android version of the iResidenz app is available for download now and the iOS version will be available before the end of this year.